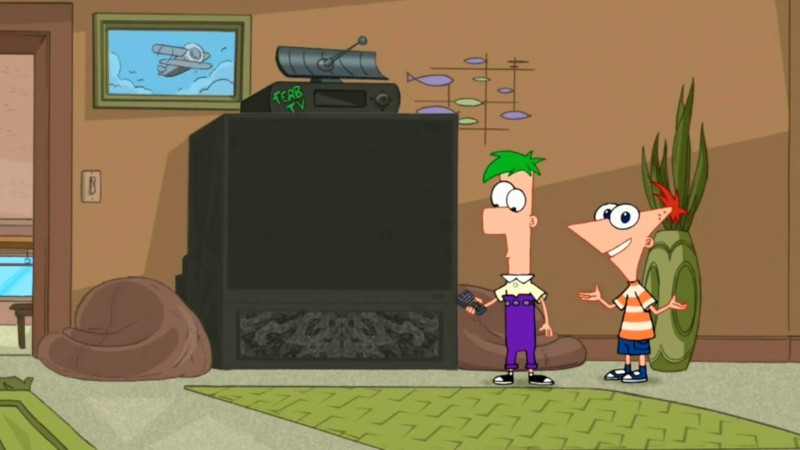 Ferb TV. Watching TV. 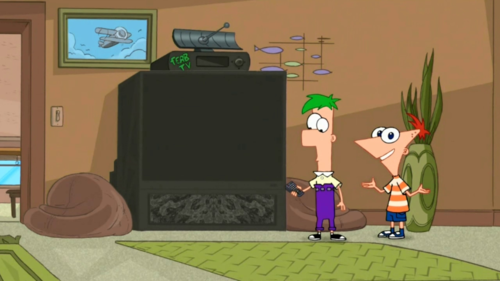 HD Wallpaper and background images in the 飞哥与小佛 club tagged: ferb phineas. This 飞哥与小佛 wallpaper contains 笔记本电脑, 膝上型电脑, 笔记本电脑笔记本电脑, 台, and 办公桌.